Ahh, Tequila. What memories you stir up in me. The clearest of which, to be perfectly honest, is that of drinking too much of it and vowing to never get near the nasty stuff ever again. Tequila, as the country song goes, makes her clothes fall off - but usually it just makes me feel nauseous. This beverage is distilled from the blue agave plant, mainly around the city of Santiago de Tequila, which also happens to be the birthplace of this intoxicating beverage. While my personal experience is with the slam-on-the-bar and down with a lick of salt and a sliver of lemon variety, there are actually a number of super-premium Tequilas that are rather popular among the social elite. 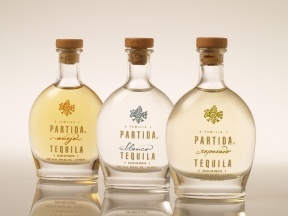 These Tequilas are not meant to be chugged down but rather sipped and savored, and include a showmanship that drives up the price - from the pretty packaging, refined bottles, and delicate taste - these Tequilas are a work of art. You'll usually find these high-class Tequilas in country clubs and fine dining restaurants, and, not surprisingly, they can lighten even the heaviest of wallets. Today we'll explore the most expensive tequilas in the world. Continuing the theme of the most expensive things in the world, you might be interested to learn about these expensive tea options, especially considering one of them is fertilized with Panda dung. You'll probably also be surprised to learn what the most expensive mineral is, and no - it's not gold, or diamonds! A full-on bargain for this list, this fresh, citrusy-smooth tequila only runs $250 per bottle - hardly the most expensive tequila around. The agave plants used for this tequila are selected by hand to provide a high level of sugar content, and all are picked in the Highlands of Jalisco. 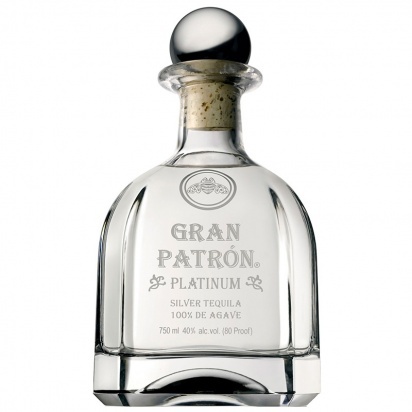 The tequila is distilled three times, providing a smooth, long-lasting finish with hints of black pepper. Each bottle is etched crystal, and numbered, and they come in a black presentation case. 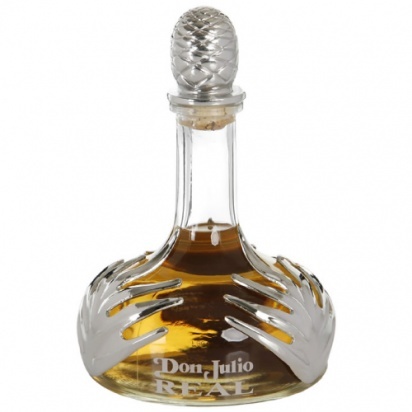 Only slightly pricier, ringing up at $350 per bottle, this is an Extra-Anejo tequila, meaning it was aged a minimum of three years in oak barrels. It provides a golden hue, as well as a full aroma of citrus and sweet agave. The long barrel-aging process imparts layers of caramel and chocolate, and has a long, warm finish, great for sipping neat in the winter time. This tequila might not be the most expensive of all, but it's definitely a drain on the wallet.